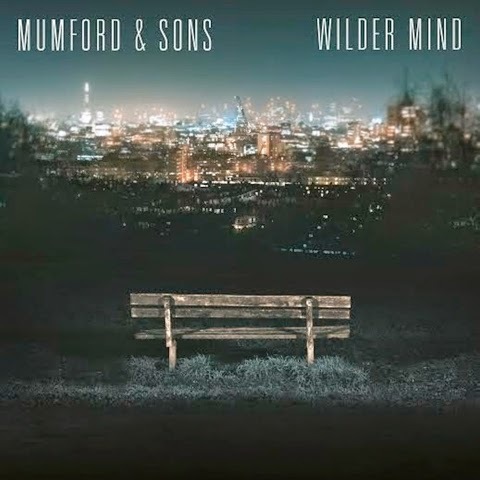 Mumford and Sons will return in May with their third album, Wilder Mind. The record, according to Rolling Stone, will hear the band go for a much more electric feel with "U2-Style guitars" and less banjos. This will be an interesting departure for the band as they prep to go electric and a release we are looking forward to.